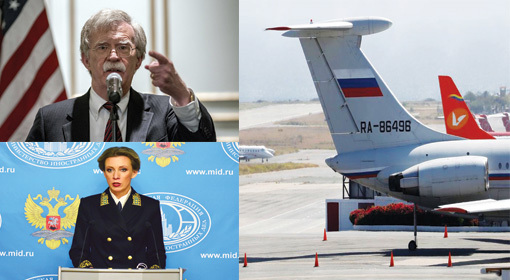 Washington/Caracas: “US National Security Advisor John Bolton warned ‘The United States is completely aware of the Cuban control over the Venezuelan military and the security agencies and the support to the Maduro government. 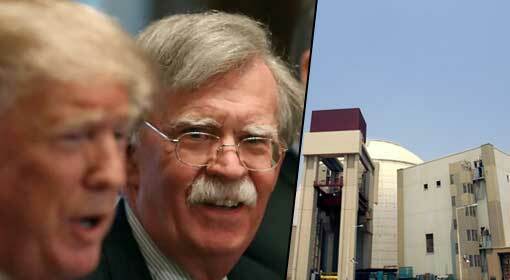 Any violence and intimidation against U.S. diplomatic personnel, Venezuela’s democratic leader, or the National Assembly itself would represent a grave assault on the rule of law and will be met with a significant response,” warned US National Security Adviser John Bolton. 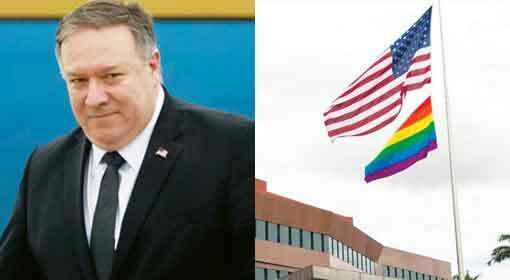 Only last week, US Secretary of State Mike Pompeo also had warned of appropriate action if the US officials in Venezuela were touched. A few days ago, opposition leader Juan Guaido, took oath as the interim President. After that, the political activity has gained momentum at the international level including in Venezuela. 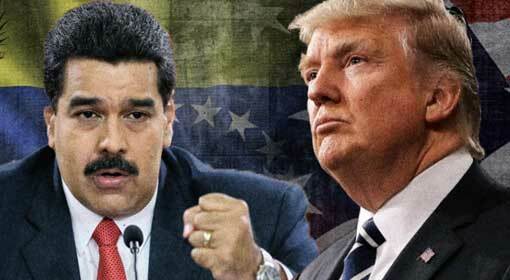 US President Donald Trump has accepted Juan Guaido as the President of Venezuela. Within 48 hours of this, more than 20 countries from Europe and Latin America have acknowledged Juan Guaido as the Venezuelan President. 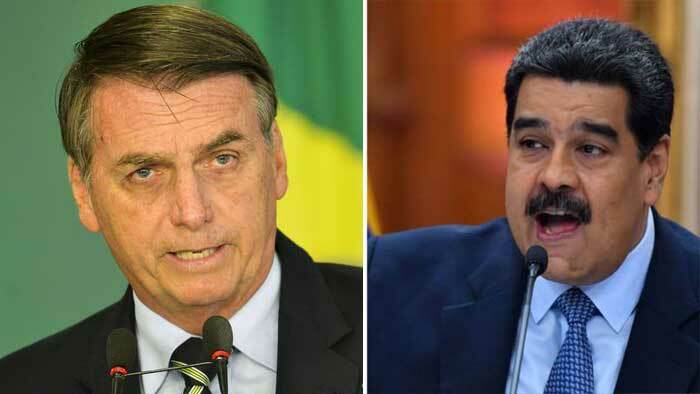 The leading European countries, while acknowledging Juan Guaido as the President, had issued a decisive warning that Nicholas Maduro should conduct polls in Venezuela, within 8 days. Maduro dismissed this warning saying that he will not succumb to any such pressures. Although Maduro created a façade of rejecting the warning, he had shown willingness to hold talks with opposition proactively, hinting at a bleak situation in Venezuela. 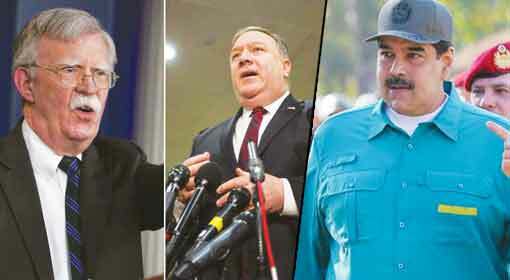 While the United States and the critical members of the international community have taken an open stand against the Maduro, he is busy trying to save his government. 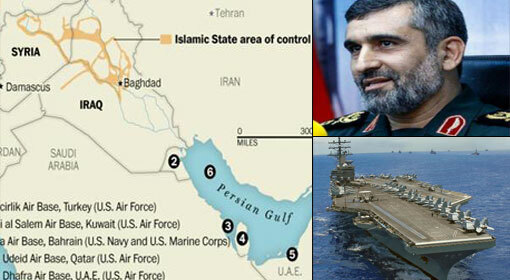 He has started moves to seek help from countries like Russia, China, Iran Turkey and Cuba. 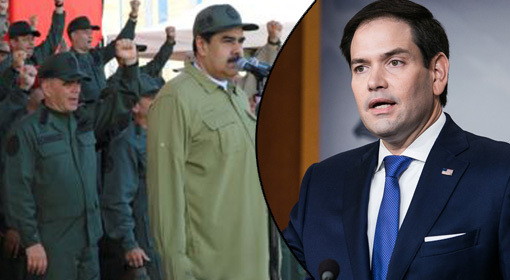 Russia and China openly supported Maduro in the UN Security Council alleging that the United States was fuelling a revolution in Venezuela. Maduro has organised military exercises to demonstrate his hold on the country and has claimed that these exercises are the most important ones in the Venezuelan history. 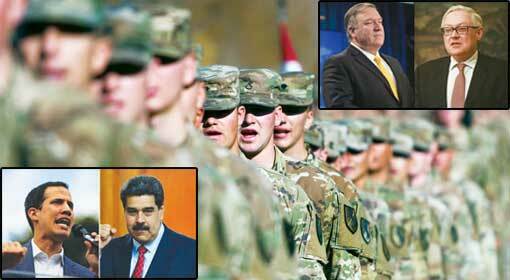 Against the background of these exercises, Russia has reportedly sent a military unit comprising of 400 mercenary soldiers to Venezuela for Maduro’s security.